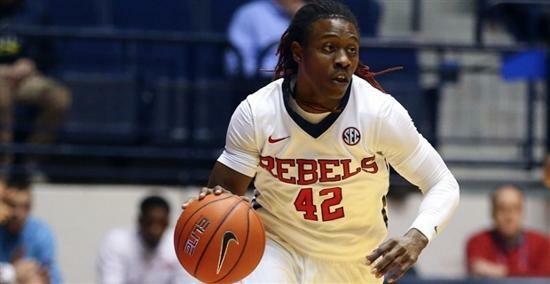 Stefan Moody has been very productive since arriving at Ole Miss from Kilgore College, and yesterday against LSU was no different. Moody poured in 23 points and led Ole Miss to a 67-47 win. Moody is leading Ole Miss in scoring at 15.4 points per game. Take a look at his tip dunk below.